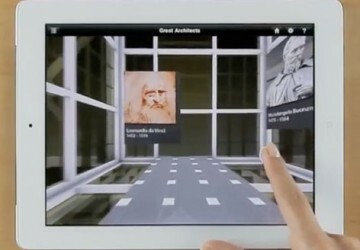 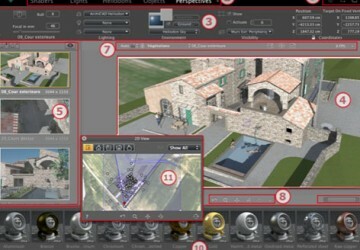 Review the new features in Artlantis 5 including a new redesigned interface, an update to iVisit 3D, an architectural camera viewpoint and a library for both offline and online media. 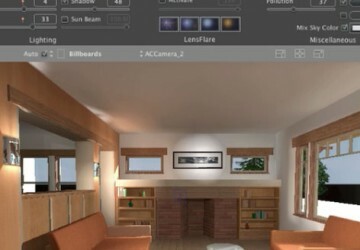 This class is an overview of how to create renderings in Artlantis including how to export from BIM or modeling programs to Artlantis as well as how to use lights, sun, materials, objects, billboards, views and rendering. 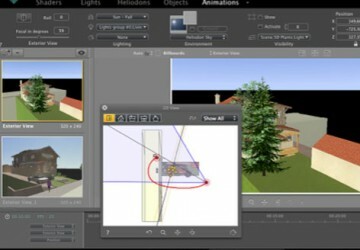 Discover how to create animations, panoramas and VR objects in Artlantis including how to create an animation path, how to place VR panorama cameras and how to setup a VR object view. 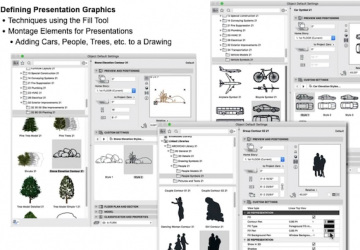 Learn to fine tune materials in Artlantis (applicable for V5 & V6) including understanding shaders versus textures, editing shaders and textures, setting image tones and creating effects. 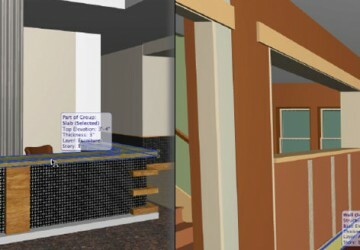 Discover the Cinerender Rendering Engine in ArchiCAD including how to setup a rendering work environment, defining the Cinerender settings and using Cinerender Lamp objects. 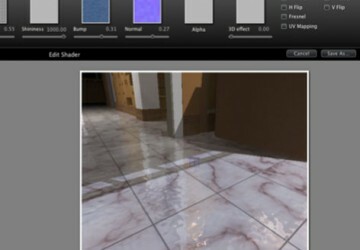 Uncover how to create surface colors and textures in Cinerender and the OpenGL environment as well as how to manage surfaces for projects. 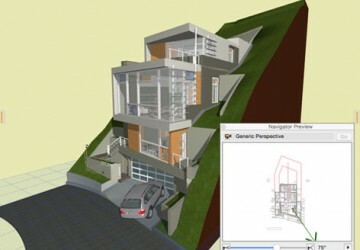 Uncover the process for creating views of a model including setting up the 3D Projection Settings, using the Navigator Preview, placing a camera in plan, using the Camera Tool and navigating the 3D Window. 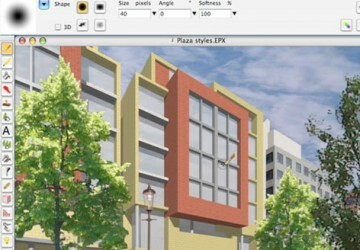 Learn how to create an illustration style rendering using Piranesi 6 including saving from ArchiCAD, importing to Piranesi, setting up the scene and the process for creating an illustration. 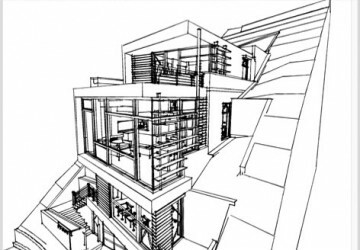 Review the Sketch Rendering Engine in ArchiCAD including how to place a sketch on a layout, Sketch Rendering Settings, creating a sketch 3D Cutaway and integrating with Photoshop.